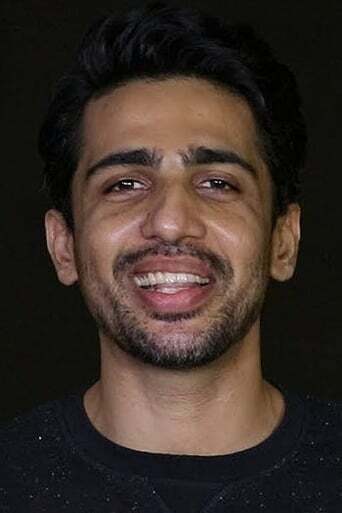 Gulshan Devaiah is an Indian film actor who appears primarily in Bollywood films. Devaiah is mostly known for his roles in Shaitan, Hate Story and Hunterrr. His performance in Shaitan was critically praised and earned him Filmfare Awards nomination in the category of Best Male Debut and Best Actor in a Supporting Role.